This picture was taken out front of the Brisbane town hall in Australia. 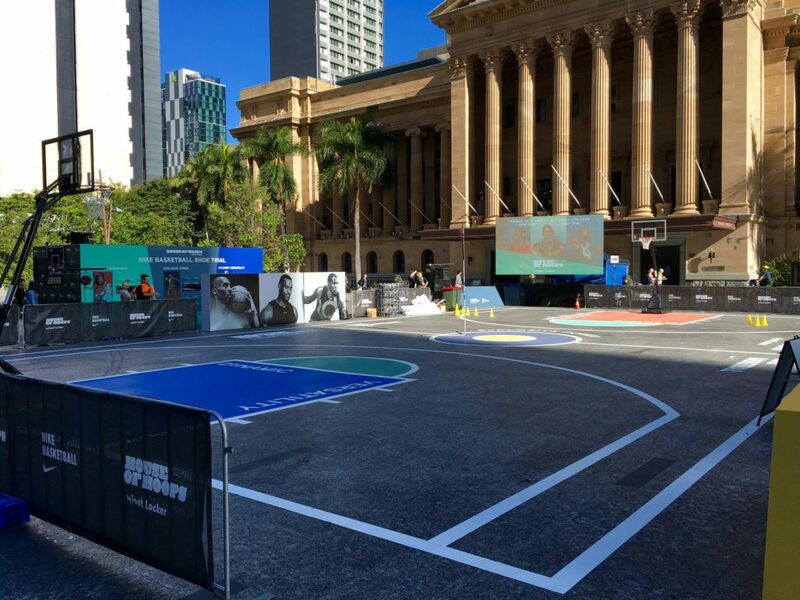 Temporary court setup on the town hall square. Mixing an exceptional game with an exceptional city's people.